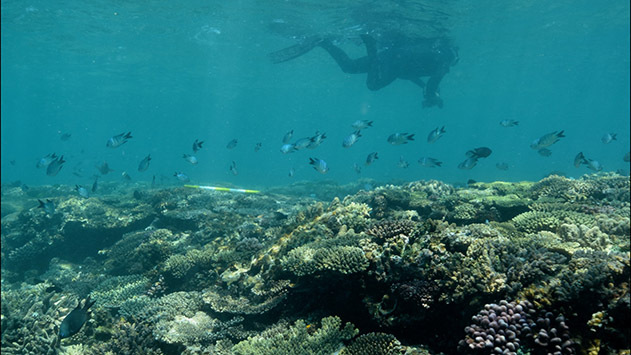 CORAL reports on recent field campaign to the Great Barrier Reef. 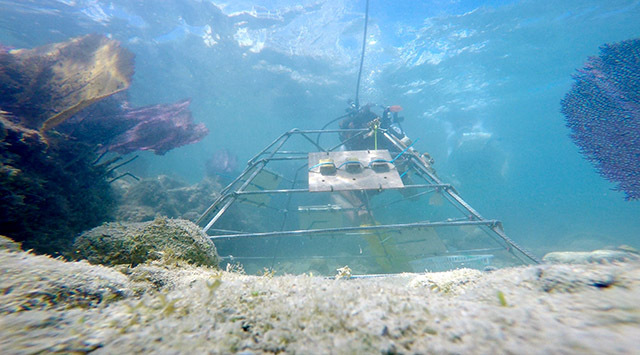 New collaboration offers unique opportunity for coral science, conservation, tourism, and education. 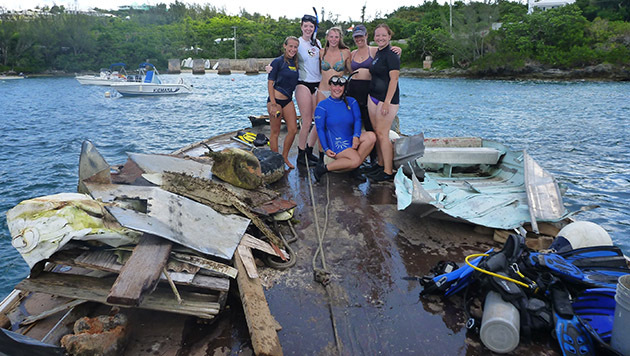 Ten thousand pounds of boat parts, tires, and other debris removed during annual event. 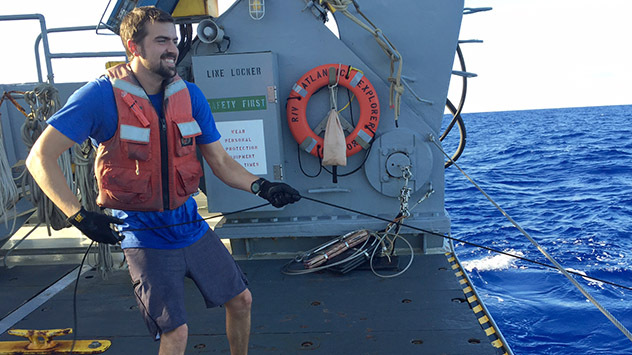 Waterspouts and hours at the microscope are part of the BIOS experience for undergraduate researcher. 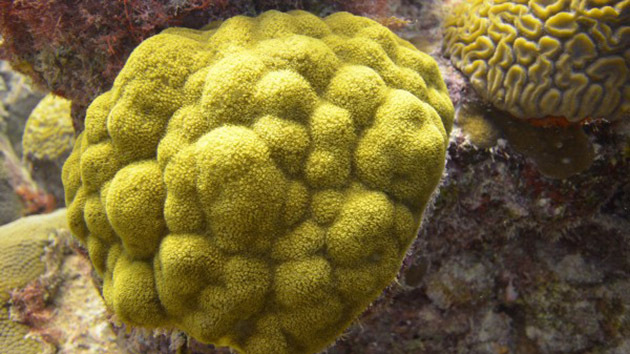 A new study by researchers at BIOS and other research institutions reveals that corals also have an impact on the microbes in waters surrounding them.